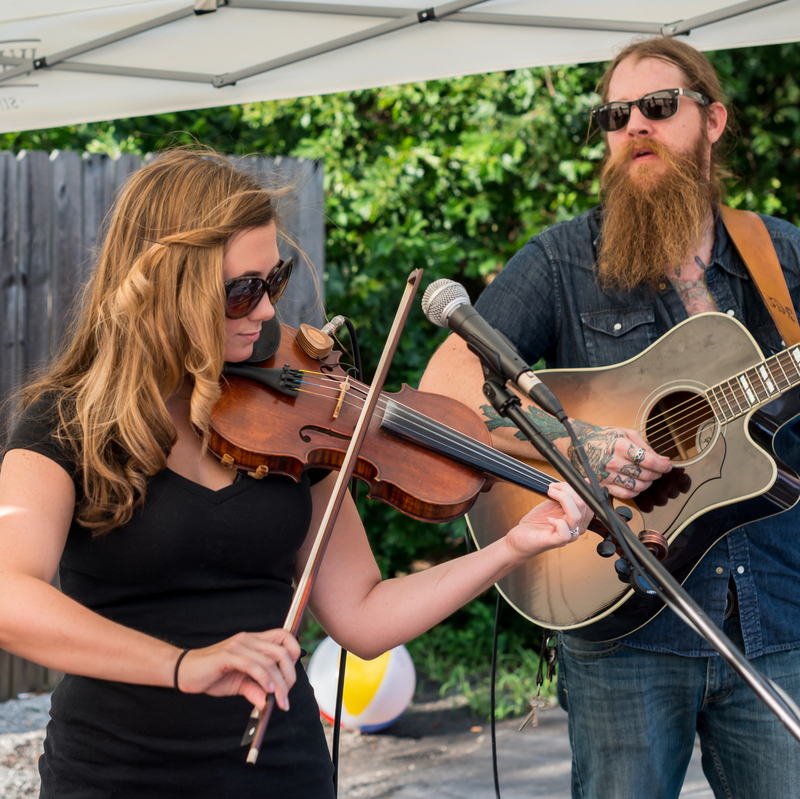 It's no surprise why so many people (165 per day between 2014 and 2016) are making the move to Atlanta, GA. Its vibrant local music scene, relaxed culture, acclaimed food scene and southern hospitality are just a few of the reasons why locals love where they live. Each area of Atlanta offers its own unique vibe and attractions. Explore our attractions by area guides to find out more! With so much to do, it's hard to know where to begin. 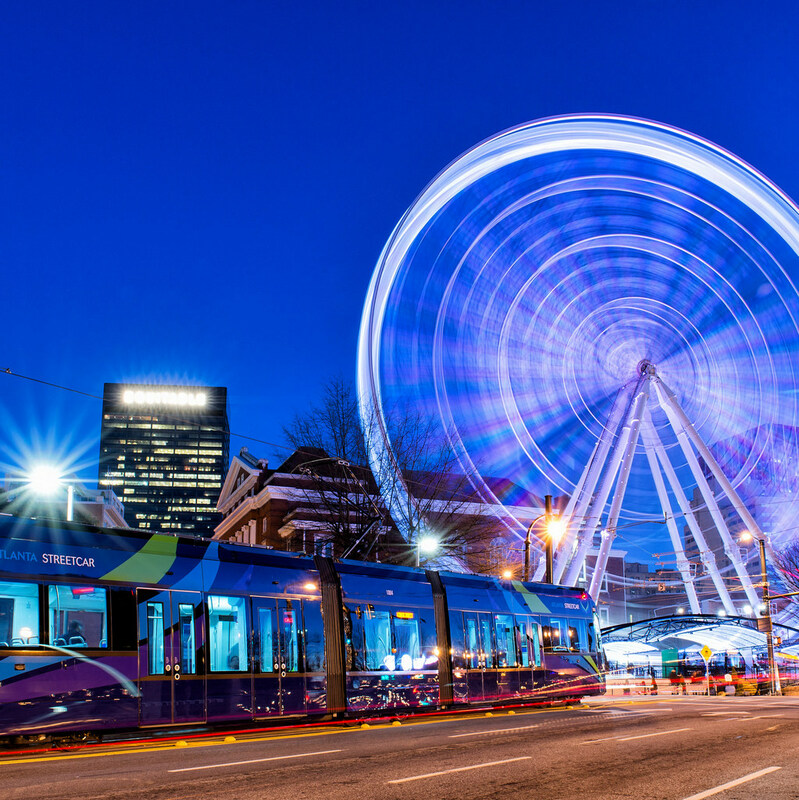 Of course, every city has its must-do bucket list attractions and activities, and in Atlanta, that list is constantly growing and changing! For those new to the Atlanta, we suggest starting with this list of Top Things to Do in Atlanta for newbies. 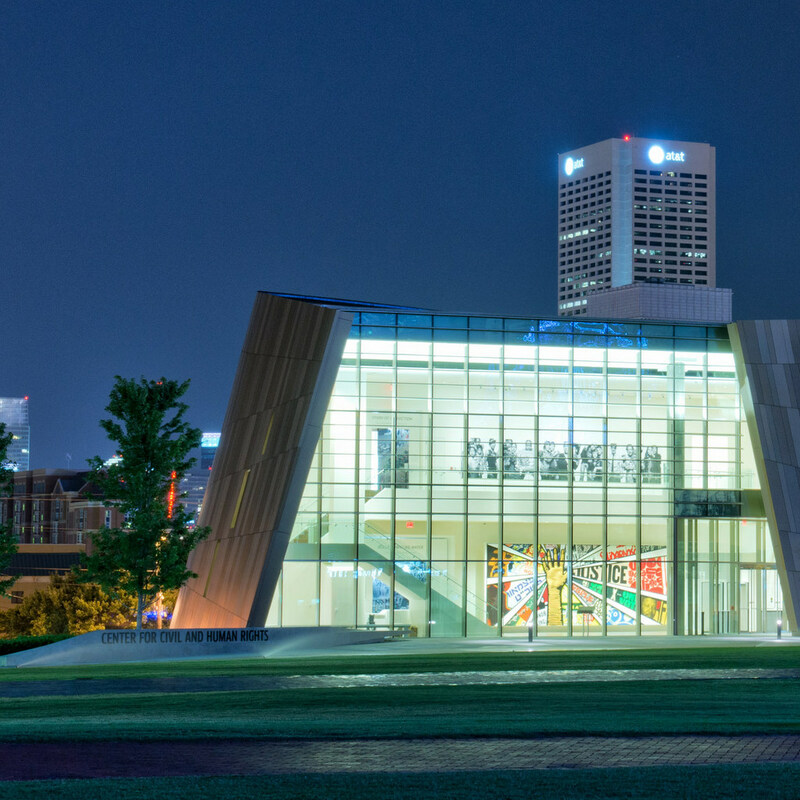 Seasoned Atlantans will find fun ideas in our guides to Top Things to Do in Atlanta for locals and Atlanta Day Trips. During the hot summer months, Atlantans will definitely want to check out our Guide to Atlanta Swimming Holes. Nature-lovers will enjoy our Guide to State Parks near Atlanta. Cities are made of brick, and mortar, and glass, and steel. But what gives a city a soul is its culture—the collective, expressive spirit of the people who live, work, and play there. If there's one thing Atlantans know well, it's food. 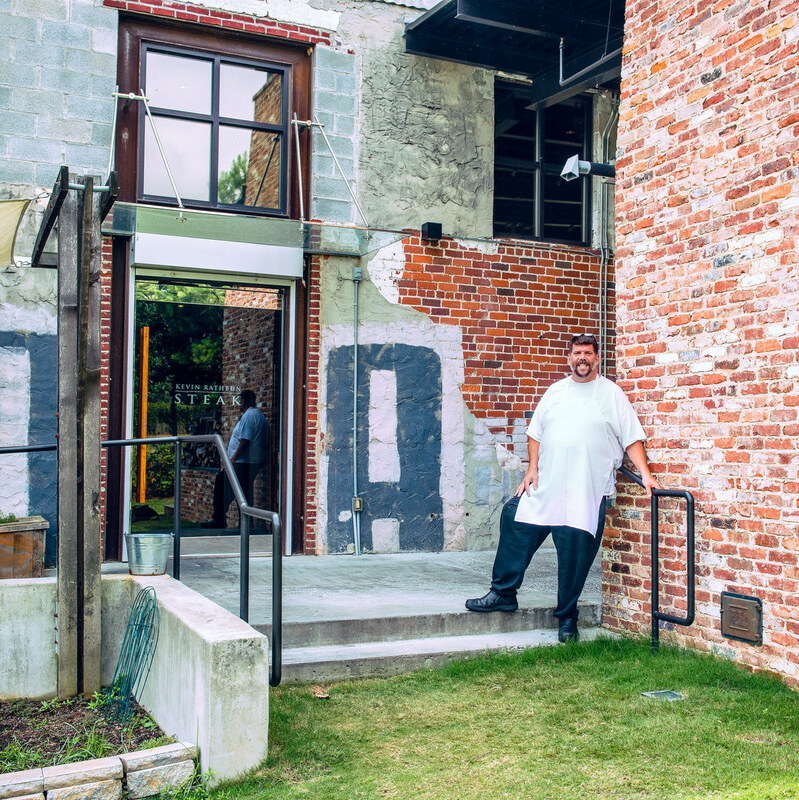 Atlanta boasts award-winning chefs like Kevin Rathbun (pictured) and is the capitol of "New Southern" cuisine. If it's Southern barbecue you seek, we've got plenty! Craft beer and local wine? We've got that too! Check out these fantastic foodie events and attractions. 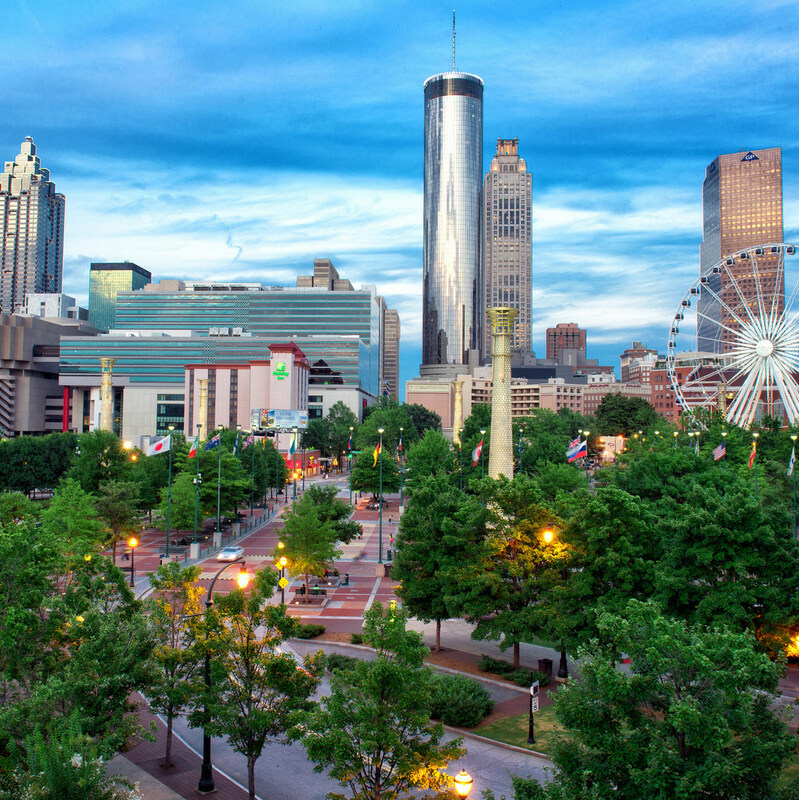 Atlanta is home to some breathtaking landmarks, including the Center of Civil and Human Rights, The Martin Luther King JR. National Historic Site and many historic buildings and schools. 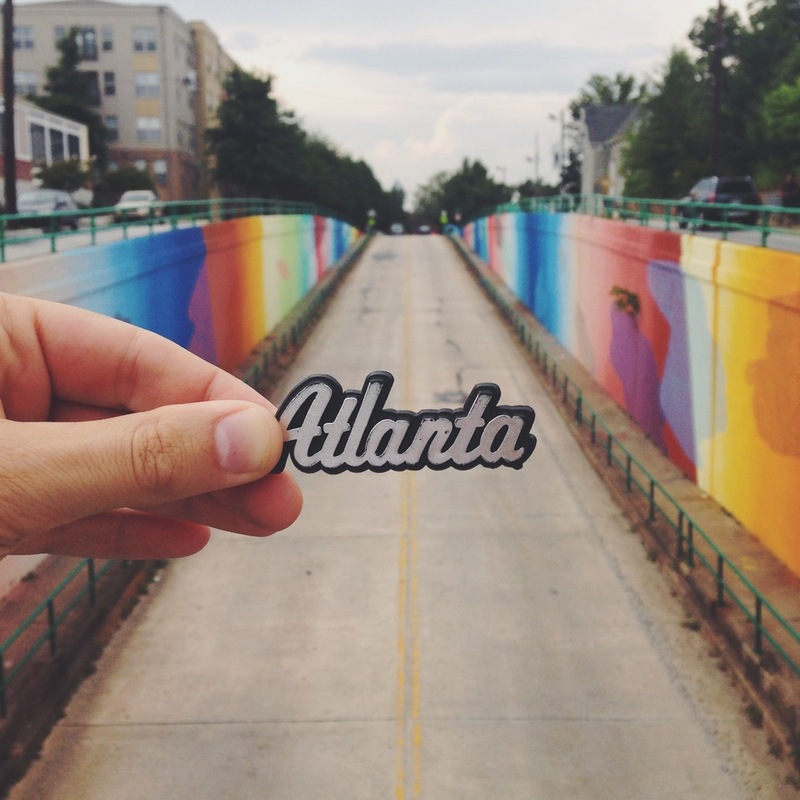 Grab your camera and head out to these classic Atlanta landmarks. Atlanta has earned its stripes as the live music capital of the South with its world-class music venues, hometown musicians, and vibrant nightlife scene. It is also the birthplace of 2 of the most well-known music festivals in the Southeast, Music Midtown, and Shaky Knees Music Festival. Festival season is huge in Atlanta, with events and celebrations covering a variety of niches and interests, from comic books to hip-hop, happening almost every weekend from March to October. Check it out! Atlanta lights up at night as local night owls come out to enjoy live music, craft cocktails, cold beers and late night dining in Atlanta's many unique entertainment districts. Each offers a unique flavor, from high-end nightclubs and lounges to rooftop speakeasies and strip clubs. It doesn't matter whether you enjoy the laid-back vibes of Virginia Highland, the chic style in Buckhead or a trendy scene in Midtown - there's something for everyone because when the sun sets, Atlanta nightlife starts heating up! 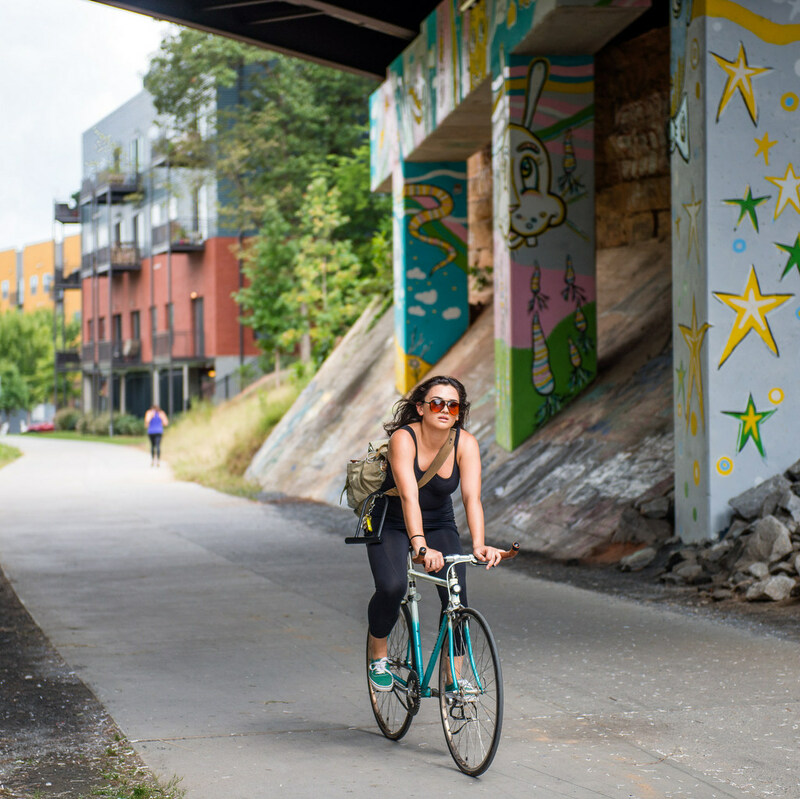 Whether they're biking on the Atlanta Beltline or beating the Atlanta heat at one of the many beautiful swimming holes in the area, locals love exploring the outdoors. Adventurers will love trying out new activities like tubing and kayaking in the Chattahoochee River while nature-lovers will find their happy place at beautiful sites like Panola Mountain & Arabia Mountain Trails and Atlanta Botanical Gardens. 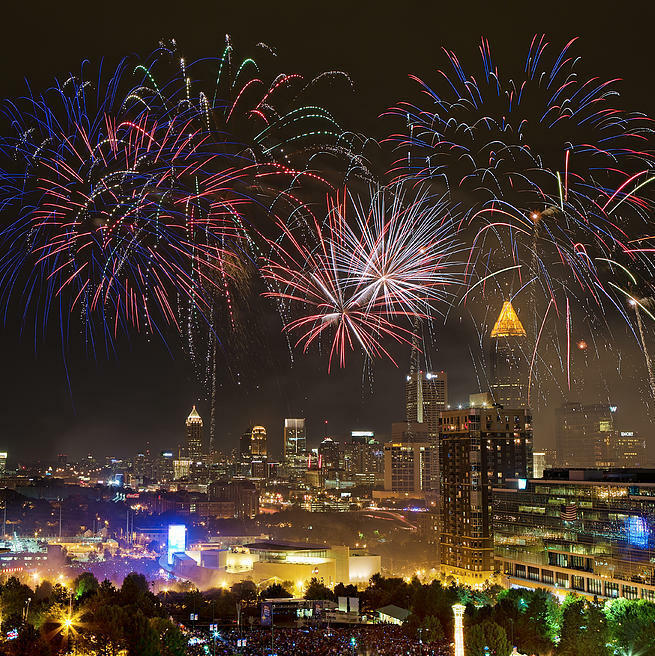 Atlanta embraces the seasons with several key events through out the year. From Christmas lights to pumpkin patches, Atlantans celebrate the holidays and festivities year round. 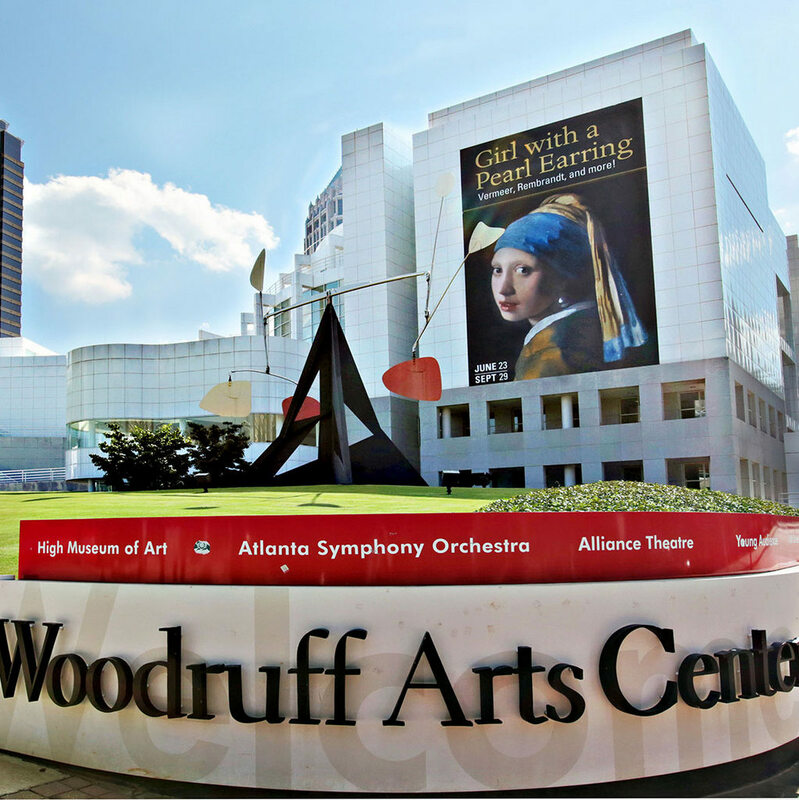 Enjoy the seasons in Atlanta with these events around town. If you're living in Atlanta, you must know that fall is all about Falcons football. 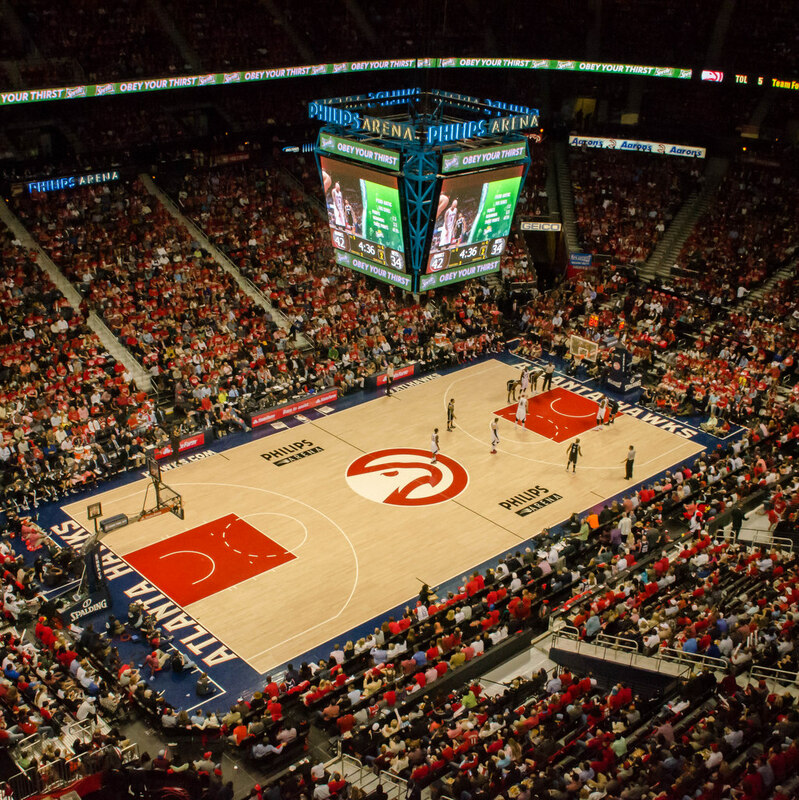 If football isn't your thing the city is also home to the (soon to be Cobb) Atlanta Braves (MLB), The Atlanta Hawks (NBA), Atlanta Thrashers (NHL), as well as a soon-to-be pro soccer team - the AtlantaUnitedFC. If you're more of an athlete than a spectator, be sure to check out one of Atlanta's many fun runs and marathons as well as its excellent fitness facilities. 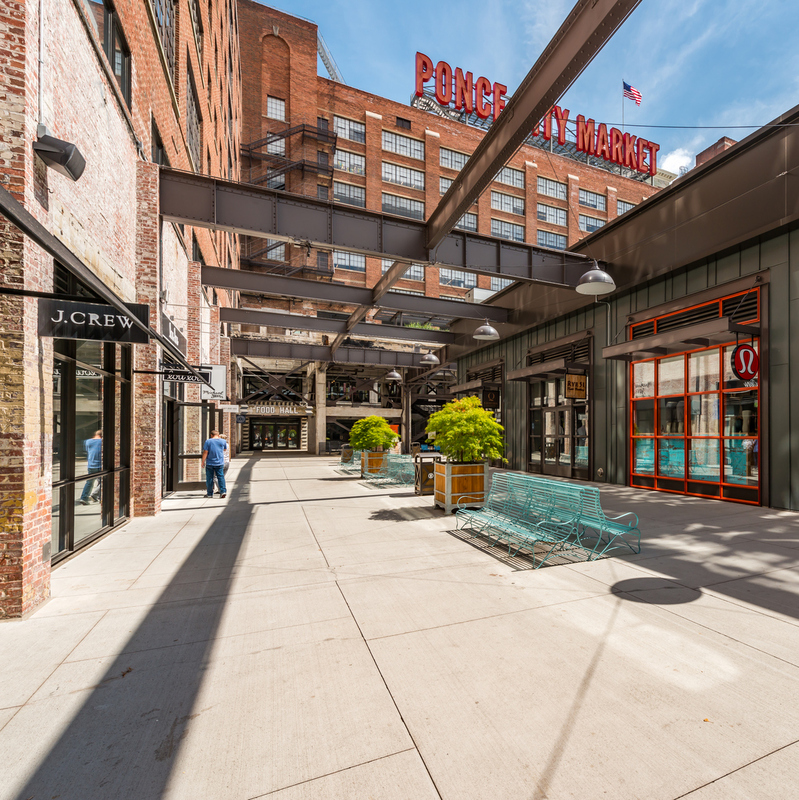 From one-of-a-kind treasures to some of the world's biggest names, Atlanta's shopping opportunities give reason to splurge.